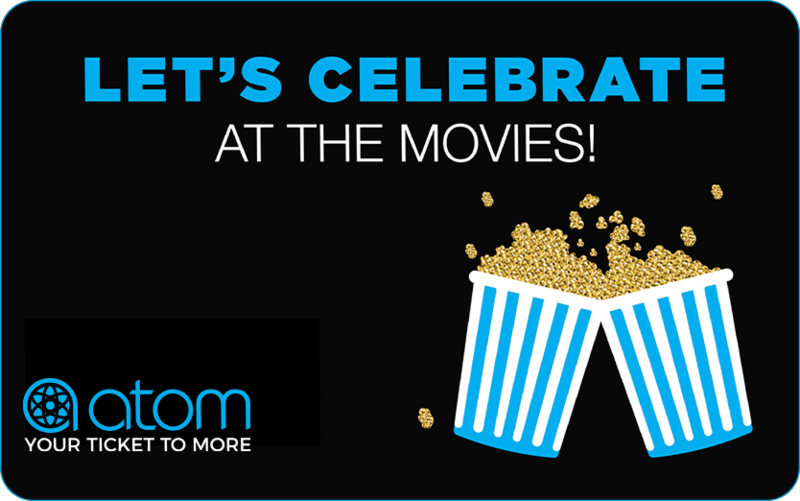 Treat someone to a VIP movie experience with an Atom gift card! Send an eGift card for instant (or scheduled) gratification or mail a classic gift card so they have something to open. 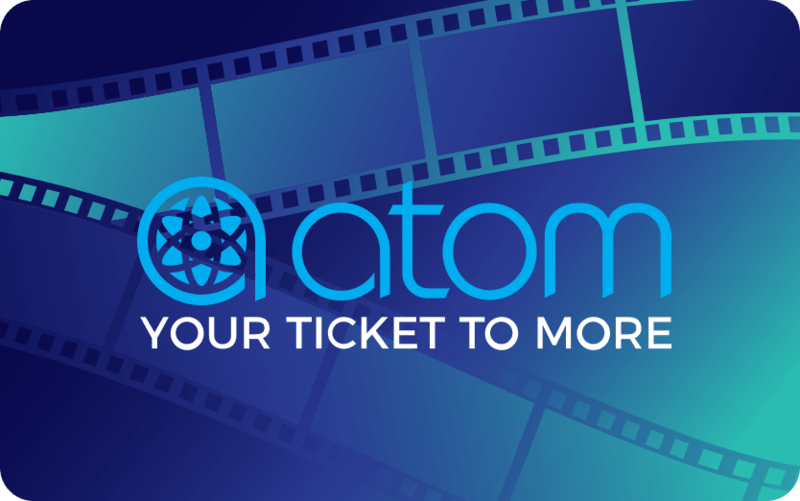 Have an Atom Gift Card? Add it to your account now and we'll store your balance to use the next time you buy tickets. 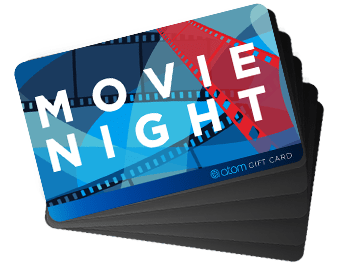 Reward employees and inspire your team with the crowd-pleasing gift of movies. Discounts and free shipping available.